Globe Telecom announced the availability of Apple's latest iPhone under their postpaid plan. Fresh from their Facebook page, iPhone 5c will land at Globe this coming November 15, 2013. iPhone fans in Philippines here's your chance to get this handset and experience the latest features and improvements from iPhone 5 to this latest release. You'll also getting a fresh and redesigned mobile OS iOS7 out of the box. Plan pricing is no yet mentioned on their post and even on their newly opened iPhone 5c and 5s landing page. What we can get on that page are details of the device like available colors and capacity. If you're interested to avail, Globe will first to update you the announcements and pricing by keying in your active email address on their iPhone 5c page. Just as their previous Apple iPhone released we can expect this device on both prepaid and postpaid kit. About network service and bundled packages, with Globe you can create combos using your peso value to avail like unlisurf, calls and texts. You can check their plan builder to know more about combos, booster and consumables. 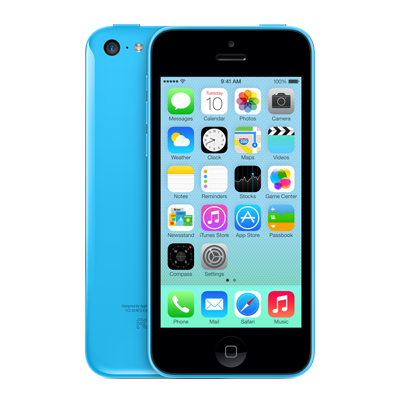 Globe will surely offer iPhone 5c on different plan price depending on your preferred budget. Another option that we can expect from Globe for iPhone 5c is the LTE data since this handset is capable of that connectivity type.